We gain most of our pleasure from wedding photography, when we see the faces of our Bride & Groom at their official photograph viewing in our Hitchin Studio. 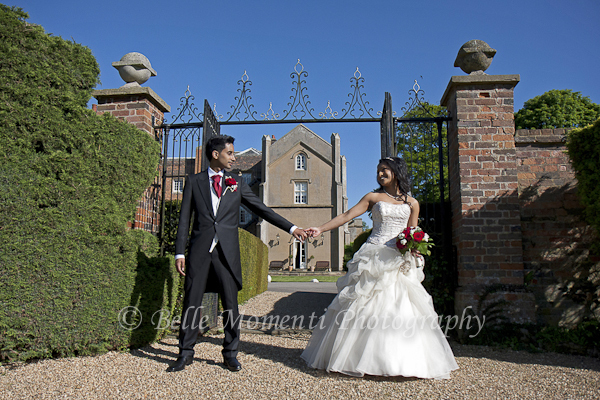 There is nothing more gratifying than hearing couples express how delighted they are with the images we have captured and how it brings the whole day back to life for them. We are always delighted to receive nominations and awards from within the industry, however the recent Wedding Industry Experts Awards 2013 has to be the most rewarding to date. Wedding Photographers is one of the most challenging categories because for every florist or wedding planner there are 10 wedding photographers… so the competition in this category is fierce. So to hear that we had been nominated in the first place was a great surprise. The reason we have taken so much delight in this award scheme, over the many others that exist, is that this is voted on by the public, by customers, colleagues, industry suppliers etc, rather than a ‘panel of experts’. So for us the results are much more rewarding because the people that voted, know us, know our work and like it! So when the results of this global award program were announced yesterday, we were blown away by the support we had received and delighted to have been recognised for our work, in this incredibly competitive field of wedding service providers. We are always being asked to recommend wedding suppliers to our Bride & Groom’s, so we thought that we would start to post some Vendor Spotlight’s on suppliers that we have worked with that are amongst the best in the business and we rate very highly! 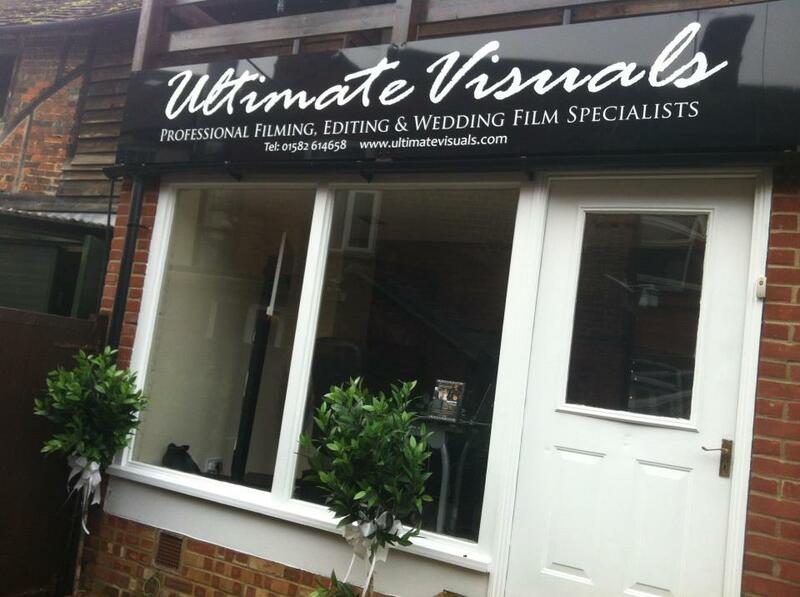 Today’s spotlight is Ultimate Visuals, Professional HD Wedding Film company based in Luton & Leighton Buzzard. Navigating your way through Wedding industry is all about personal contacts, recommendations and actual experience of venues and suppliers. 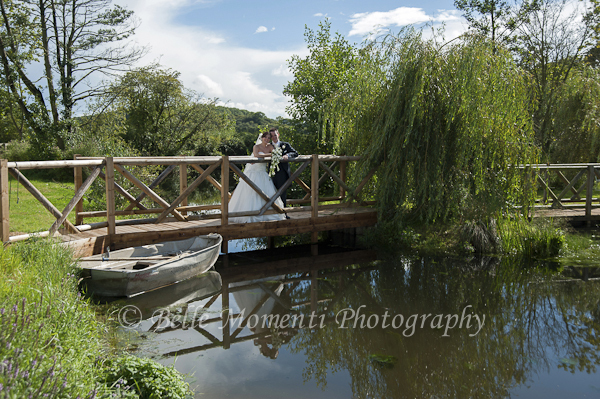 As Destination Wedding Photographers we work with many videographers both in the UK and Overseas. There is however One organisation that we have worked with, where we share the same approach and desire to capture the day for the Bride & Groom and not focus on what we can get out of the event. So many photographers & videographers think that the Wedding Day is their chance to control and manage events to create and capture the imagery THEY want so that they can promote their business. 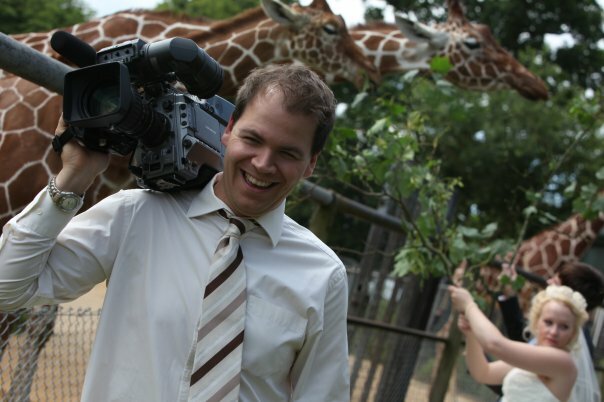 Simon Tiller of Ultimate Visuals is the only Videographer that we feel comfortable recommending to our clients, simply because he shares the same ethics and approach as ourselves… its all about the bride & groom! The quality of his work is second to none. 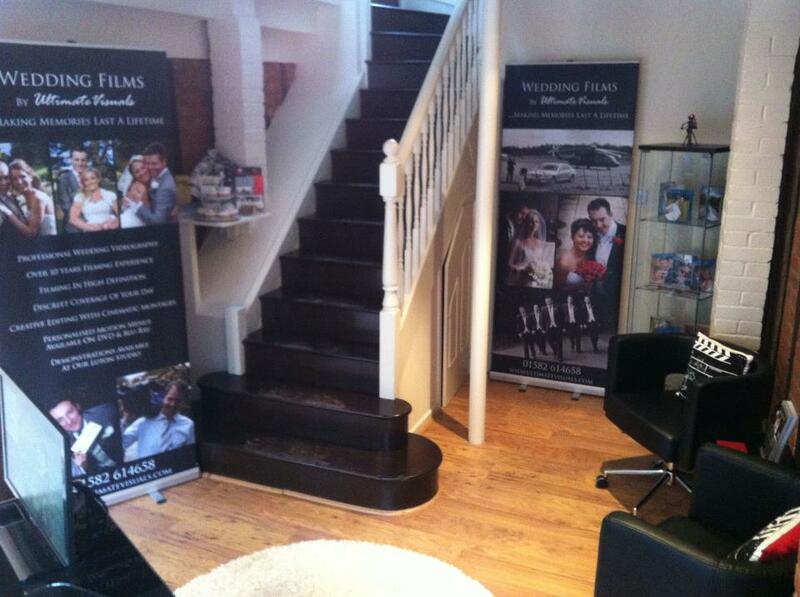 Simon has been a professional HD Wedding Film specialist for over 10 years. 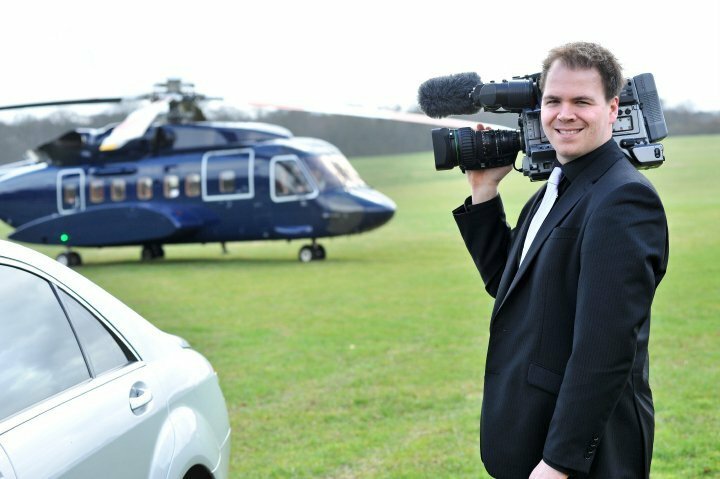 In additional to filming weddings, Simon has extended his services to corporate videos & promotional films. 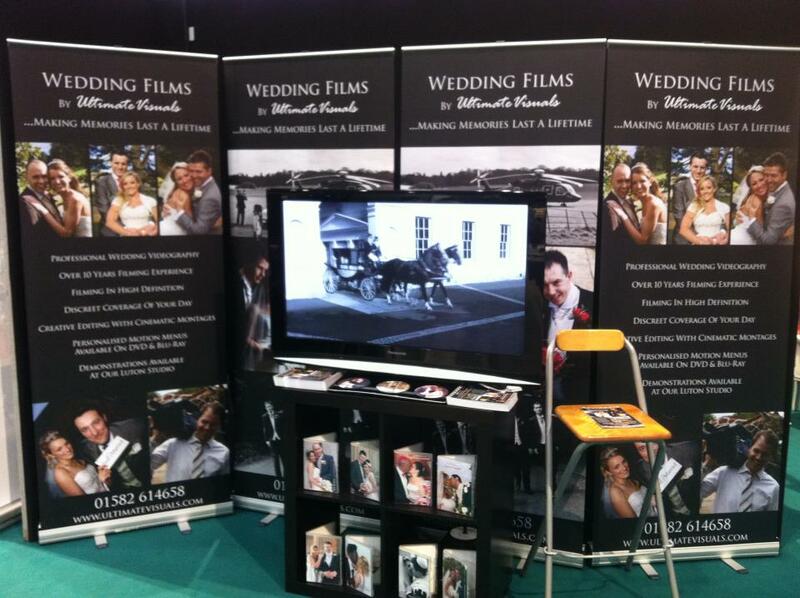 He recently completed our own Promotional Video which captures perfectly our style and approach to wedding photography. 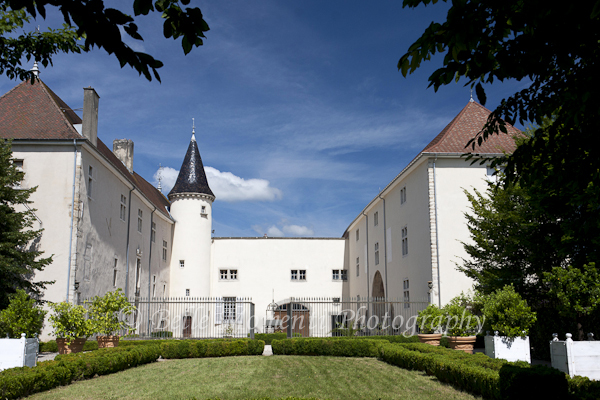 As a result of our working relationship and high regard for his professional product & service, we were happy to introduce Ultimate Visuals to Chateau des Buis, a 12th Century Wedding Venue Chateau in France, where he filmed a ‘Renewal of Vows’ ceremony & reception and a promotional video for the Chateau. With his primary Studio located in Luton, Simon recently opened a second business premises in the Wedding Courtyard in Leighton Buzzard. This gives him more exposure to the wedding market as their are numerous wedding suppliers located in the Courtyard, so there is a constant stream of people coming through. 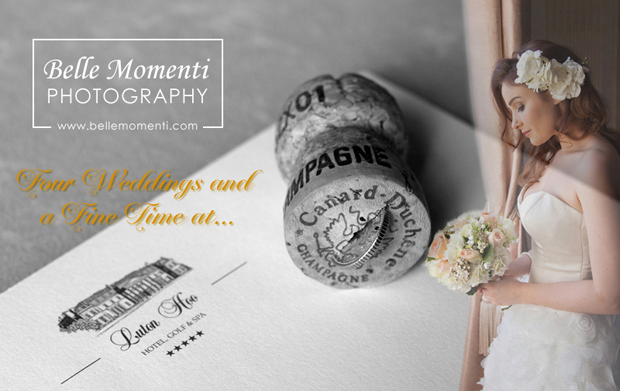 As the Recommended Videographer at Luton Hoo Hotel, Golf & Spa, we have had the pleasure of working alongside Simon on many weddings and can honestly say that it has been a pleasure. We would whole heartedly recommend Ultimate Visuals if you are searching for a Professional HD Wedding Film for your wedding day! 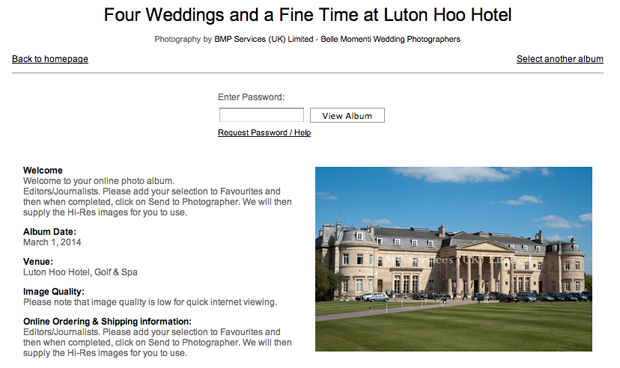 You can find other Wedding Suppliers recommended by Belle Momenti Photography at My Wedding – Loyalty Card. As a testament to our outstanding clients, and our commitment to producing the best-of-the-best Destination Wedding Photography, We are thrilled to announce that we have been selected as a winner of a 2013 Two Bright Lights Editors’ Choice Award! The award is given in recognition of the those whose number of published features in 2012 placed them among the top 5% of all Two Bright Lights members. Winners were published across many of the most respected lifestyle, wedding and other print and digital publications in the United States and worldwide. 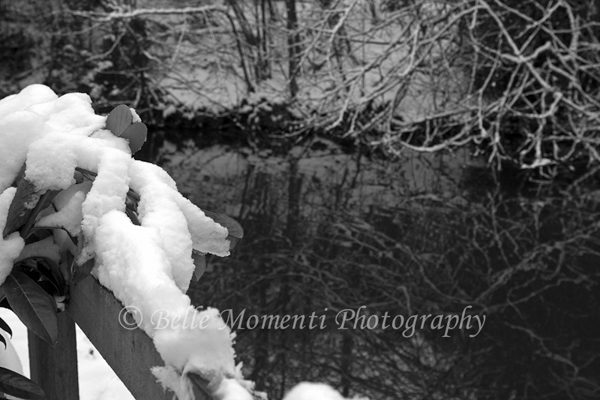 We are honored to be part of this group of talented photographers and creative professionals. Our features this past year have enabled us to increase exposure for our work, and we are thrilled to have been recognized for our endeavors. 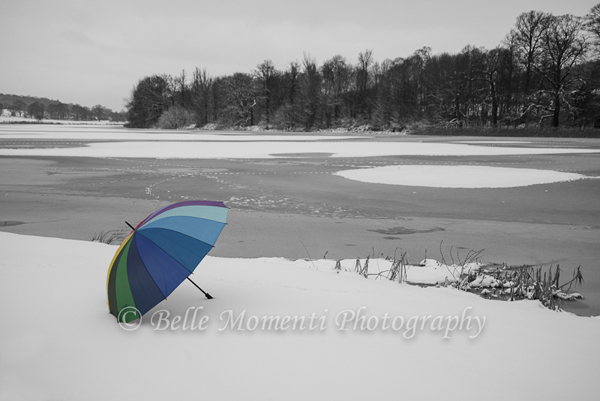 To see more of our work, or to get in touch about our services, please visit www.bellemomenti.com. 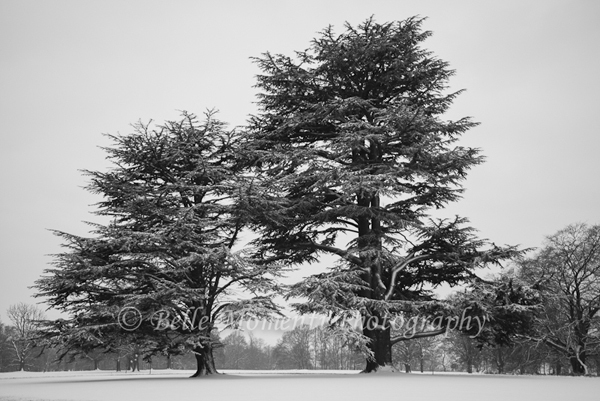 As if our play day in the snow at Luton Hoo Hotel, Golf & Spa on Sunday wasn’t enough. 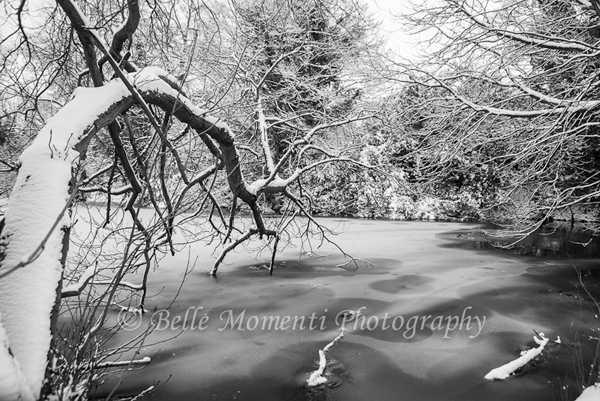 We travelled back again yesterday to try to capture some of the areas we could not access. 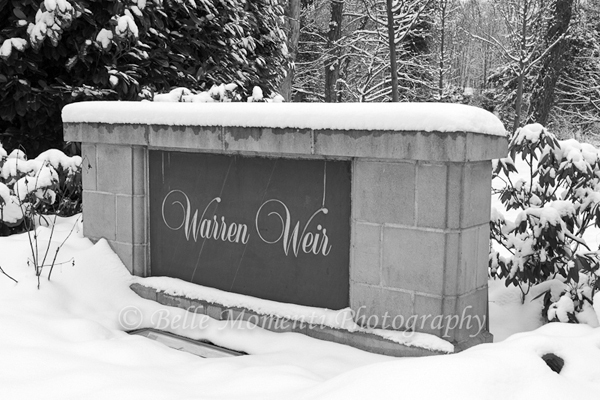 On Sunday the snowfall was so bad that the main road access to the Warren Wier was closed. 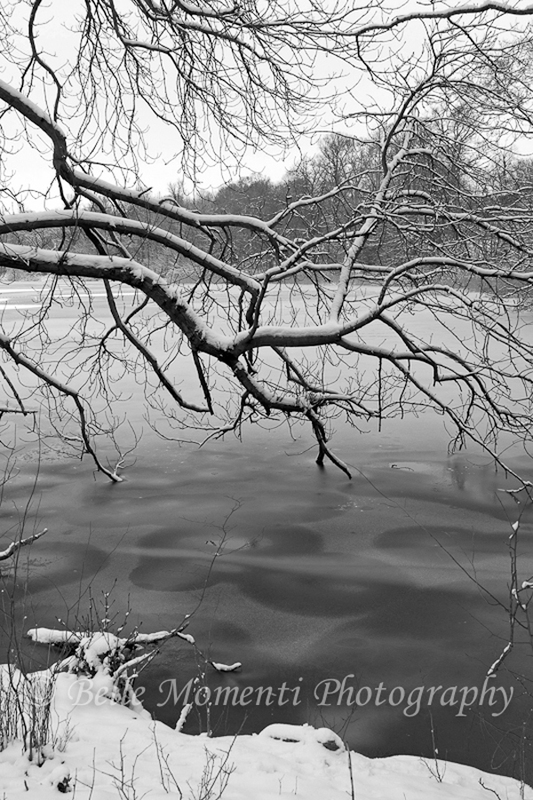 This was of course very disappointing as we knew that the view across the lake, with snow covered trees, would be awesome!. 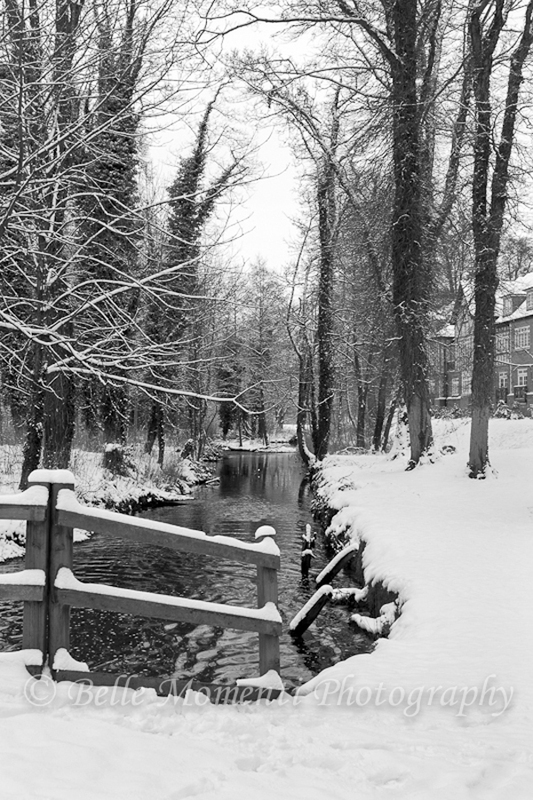 The Warren Wier is an alternative Wedding Venue from the Mansion House and can cater for significantly higher numbers, has its own accommodation block and stunning views across the wier and lake. 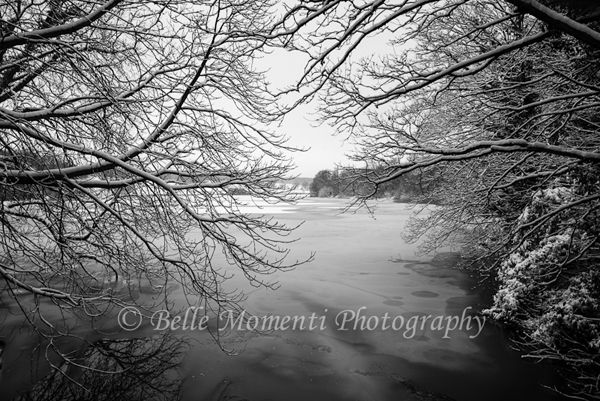 Sadly, the weather has been so cold that the Lake itself was completely frozen and covered in snow. 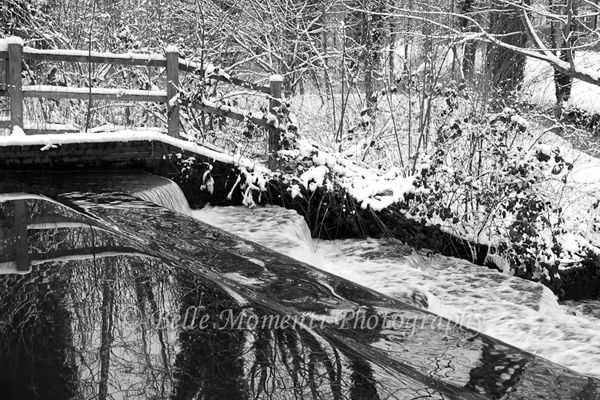 That said, the captured images turned out really well and give a moody feel to the location which simply would not have occurred had the water been flowing. 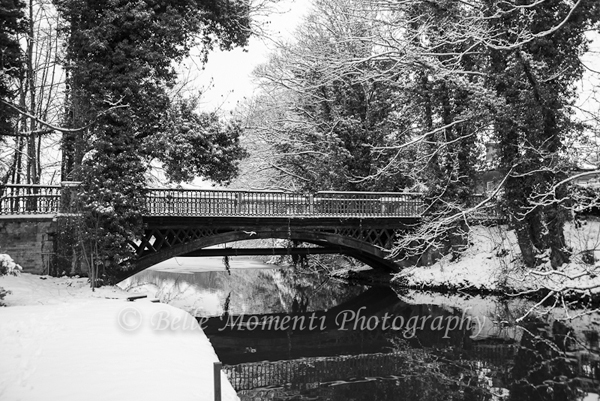 We hope you have enjoyed viewing these images and get a sense of how seriously cold and fun it was for us to capture. 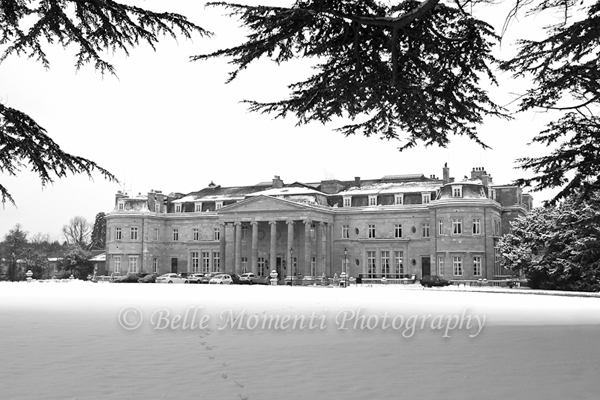 Now we are just looking forward to the day when we are booked as the Wedding Photographers on a snow covered Luton Hoo! 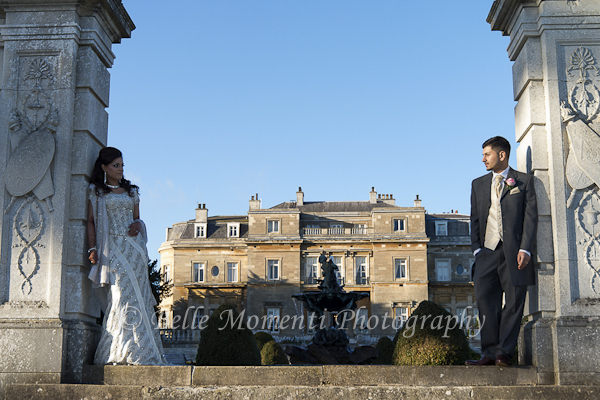 Arfan & Sana’s beautiful wedding celebrations were held at Luton Hoo – this image shows the house and formal gardens. 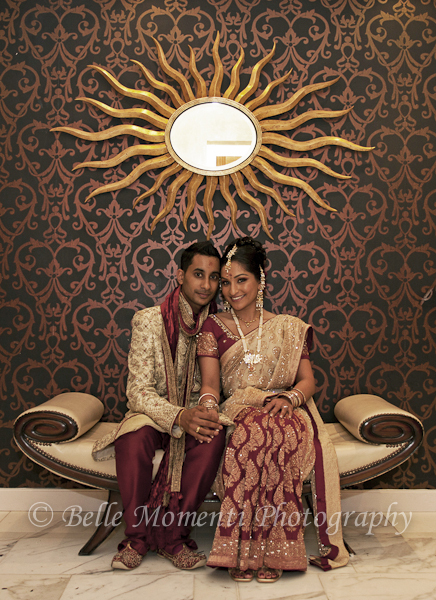 Brahman & Nilan’s wedding celebrations were held on possibly one of the hottest days in 2012! Taken in the Rose Garden. 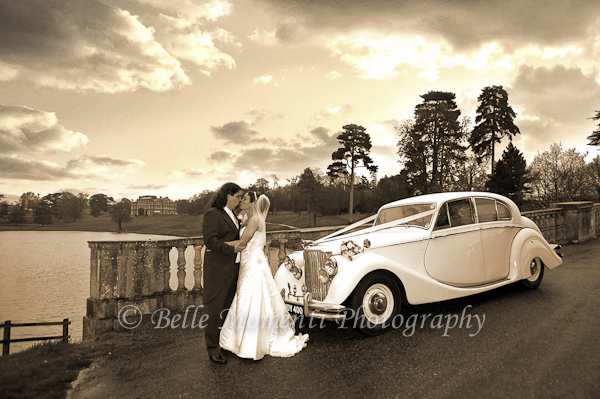 Caroline & Ed’s beautiful wedding was held at Brocket Hall – you wouldn’t even know it was raining on them in this photo! 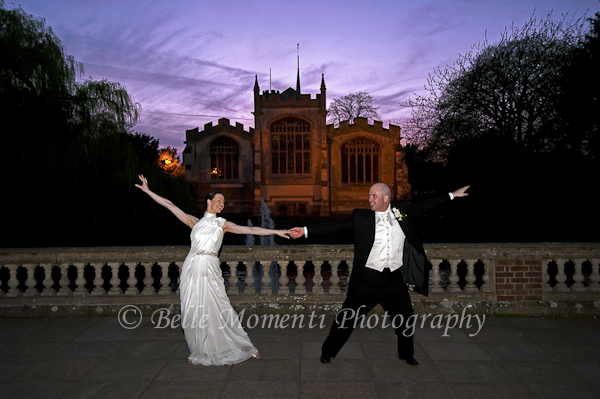 Ellen & Ian practising their ‘showstopping’ first dance in front of St. Mary’s, where they were married earlier that day. 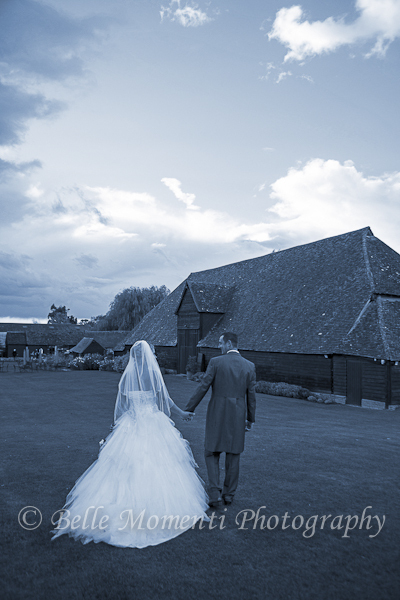 Beth & Matt walking towards the magnificent Priory Barn just after a stunning rainbow display, which made for some very special photographs. 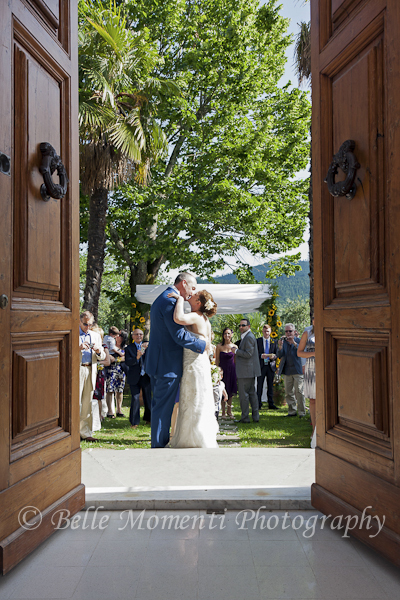 Rachel & Gareth exchanged their vows in glorious afternoon sunshine overlooking Lake Como at majestic Villa Cipressi. 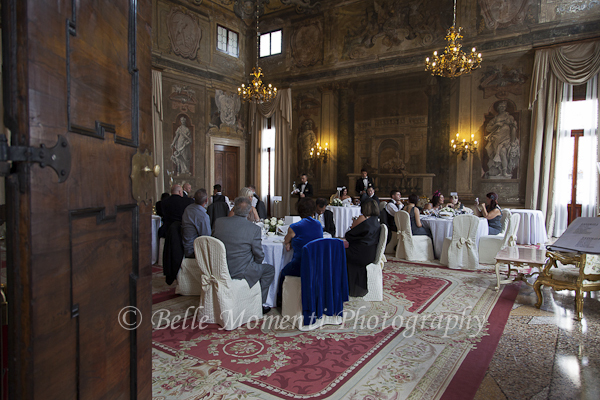 Jacqui & Lino’s fabulous wedding celebrations were held at the stunningly beautiful Ca’ Sagredo (a former Palazzo) located on the Grand Canal in Venice – this shows the interior of the Music Room where faint echoes of opera can still be heard. 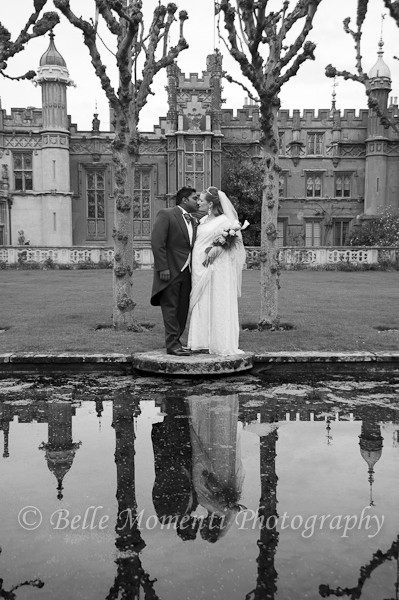 Ruwan & Allison in front of the beautiful Knebworth House – steeped in history with magnificent sweeping grounds, it was a delight to photograph! 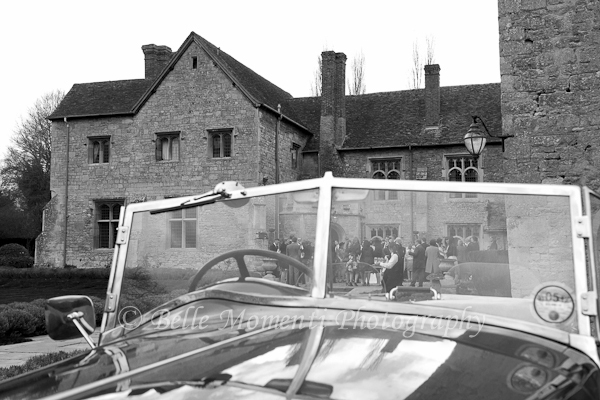 Anne & Carl exchanged their vows at the very romantic Notley Abbey – former home of Lawrence Olivier and Vivian Leigh. Nilan & Brahman held their Hindu Wedding Ceremony at the Auction House – a venue that can cater for huge numbers with some great photo opportunities! Johanna and Steve held their beautiful and fun-filled wedding reception at the Mansion House (formally known as ‘Shuttleworth’) in wonderful surroundings. Lindsay & Brett smiling in the afternoon sunshine outside the Three Rivers Golf & Country Club – a spacious, well-equipped venue that was decorated to perfection set in beautiful grounds. 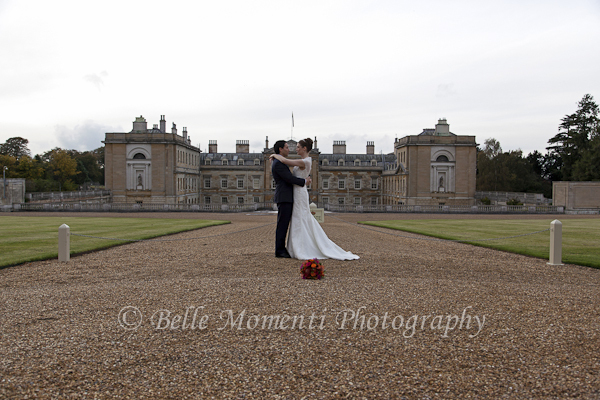 Chris & Sharon’s wedding celebrations were held at the quintessentially English and effortlessly elegant Woburn Sculpture Gallery, in the grounds of Woburn Abbey – a beautiful venue with incredible surrounding for wedding photographs. Hayley & Simon’s celebrations were held at Wootten Park near Stratford-upon-Avon – this was taken at the man-made lake which, together with the rest of the surroundings (barn, farmhouse, and ‘eco pods’), makes a wonderful setting for photos. 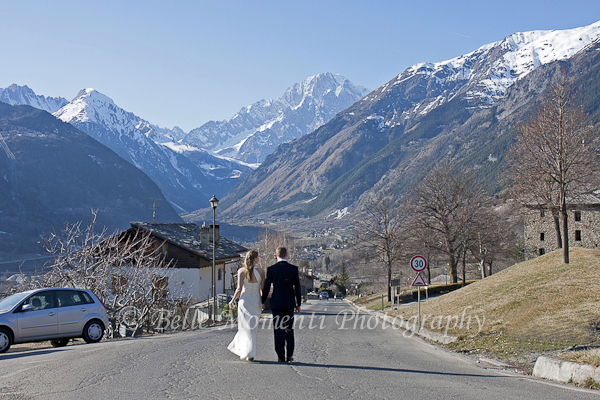 Sally & Mike were married in the rather aptly named town of ‘La Salle’, which is located at the base of Mont Blanc, on the Italian side of the Alps – an incredibly peaceful and beautiful location with exquisite scenery around every corner. Janice & Davin were married in Atrani’s exquisite ceramic-tiled church which glistened in the sunshine, before being photographed in front of romantic, white-washed houses and winding cobbled streets leading down to the sea. 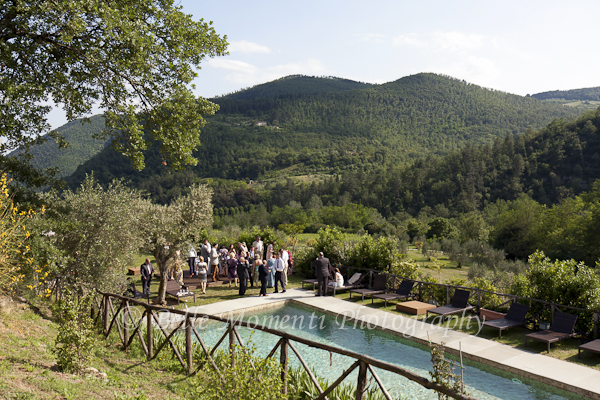 Lauren & Joe’s fabulous and incredibly relaxed wedding celebrations were held in a private villa near Florence. After getting ready in the villa, it was a mere couple of steps outside to where they were married on the beautiful sun-filled terrace. 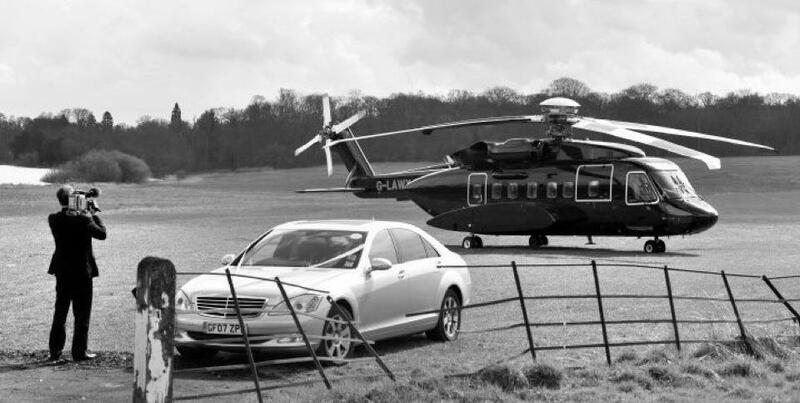 We look forward to sharing more highlights of 2012, including fabulous personal touches, unique details and fantastic modes of transport for the Wedding Day (amongst other things) very soon! 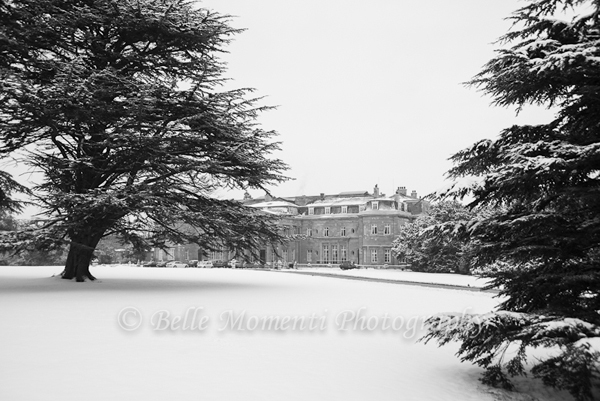 United Kingdom – January 10, 2013 – WeddingWire, the nation’s leading online wedding marketplace, is thrilled to announce that Belle Momenti Photography has been selected as a winner of the prestigious WeddingWire Bride’s Choice Awards™ 2013 for Destination Wedding Photography in Europe! 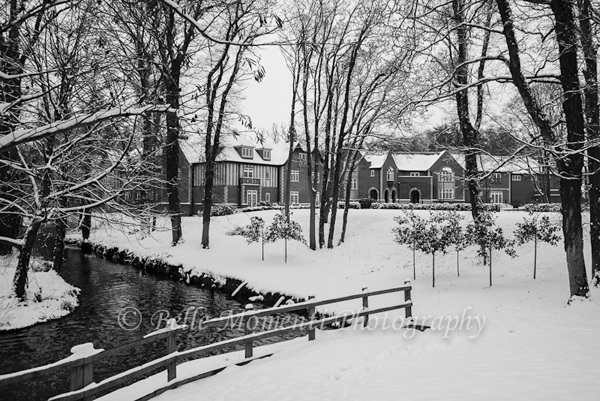 Belle Momenti Photography’s selection as a Bride’s Choice Award 2013 winner was selected based on the positive experiences expressed by past clients on WeddingWire, the world’s largest wedding review site with over one million reviews. 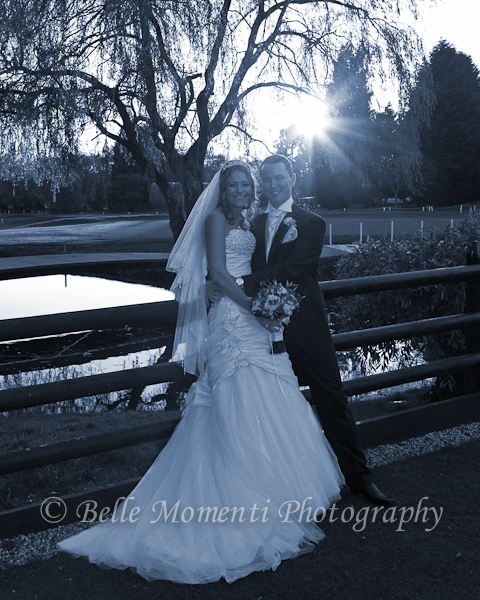 While many industry awards are given by the host organization, the WeddingWire Bride’s Choice Awards™ winners are determined solely based on reviews from real newlyweds and their experiences working with Belle Momenti Photography. The WeddingWire Bride’s Choice Awards™ 2013 are given to the top local wedding vendors in more than 20 service categories, from wedding venues to wedding photographers, based on professional achievements from the previous year. Award-winning vendors are distinguished for the quality, quantity, consistency and timeliness of the reviews they have received from their past clients. 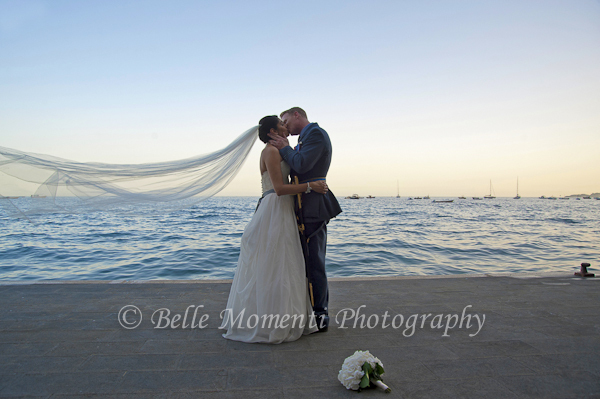 As a Bride’s Choice Awards winner, Belle Momenti Photography is highlighted within the WeddingWire Network, which is comprised of over 200,000 wedding professionals throughout the United States, Canada and abroad. 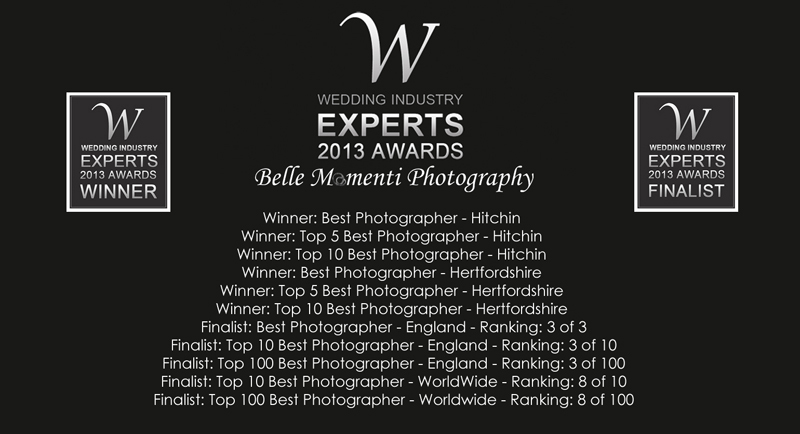 Belle Momenti Photography is thrilled to be one of the top Destination Wedding Photography in Europe in the WeddingWire Network of sites, which include leading wedding sites such as WeddingWire, Project Wedding, Brides.com, Martha Stewart Weddings, and Weddingbee. We would like to thank our past clients for taking the time to review our business on WeddingWire. We value all of our clients and truly appreciate the positive feedback that helped us earn the WeddingWire Bride’s Choice Awards™ for 2013. 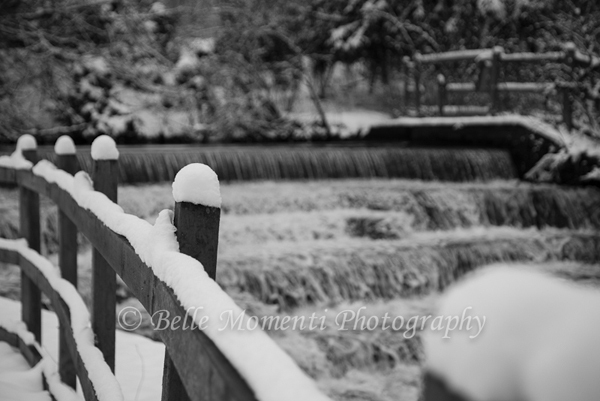 For more information about Belle Momenti Photography, please visit our WeddingWire Storefront today at www.bellemomenti.com. To learn more about the Bride’s Choice Awards™, please visit http://www.WeddingWire.com/brides-choice-awards. WeddingWire™, the nation’s leading marketplace serving the $70 billion wedding industry, is the only online wedding planning resource designed to empower both engaged couples and wedding professionals. For engaged couples, WeddingWire offers the ability to search, compare and book over 200,000 reviewed wedding vendors, from wedding venues to wedding photographers. WeddingWire also offers a comprehensive suite of online planning tools for weddings, including wedding websites and wedding checklists, all at no charge.